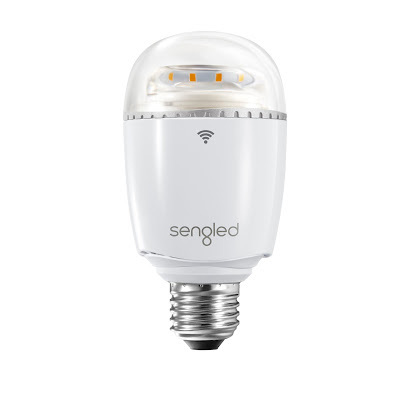 This school season, intelligent lighting experts at Sengled have a solution to Wi-Fi dead zones: Boost, a hybrid LED light bulb and Wi-Fi repeater that keeps energy efficiency in mind, maximizes space, and boosts connectivity across the home and study space. This Boost light bulb would make a great gift for a college student moving out on on their own or for any homeowner, renter or anyone who uses technology (so EVERYBODY!). What I love most is that they are so easy to setup and you get extended Wi-Fi signal coverage. You set up the light bulb and extender in minutes with the easy guide and you will never lose signal for your phone, internet or other mobile device anywhere around your house again! Plus, you get great lighting from it too! 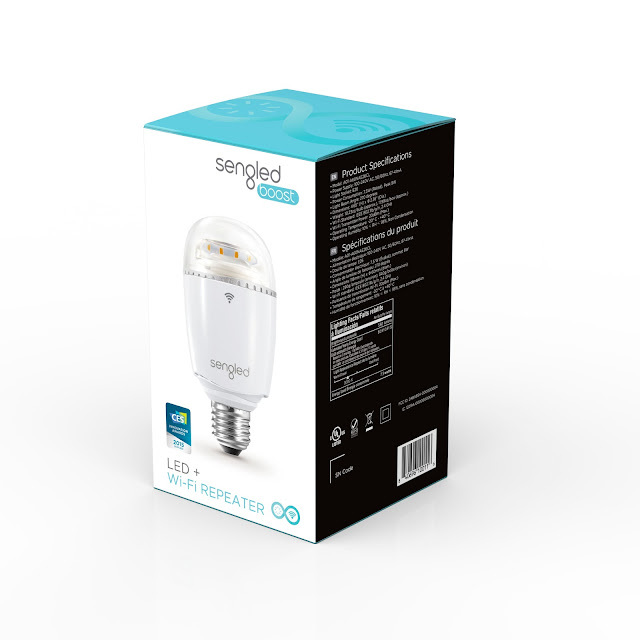 The products from Sengled are so ingenious and the Boost Light Bulb is just another great one to add to your home! You can purchase Sengled Boost for $49.99 from the Sengled website. Sengled is generously offering (1) Boost light bulb to a lucky winner! I entered Chocolate Mint Cookie Crunch Bars from Balance Bars.